Pumpkin was surrendered to Bishop Animal Shelter S.P.C.A. 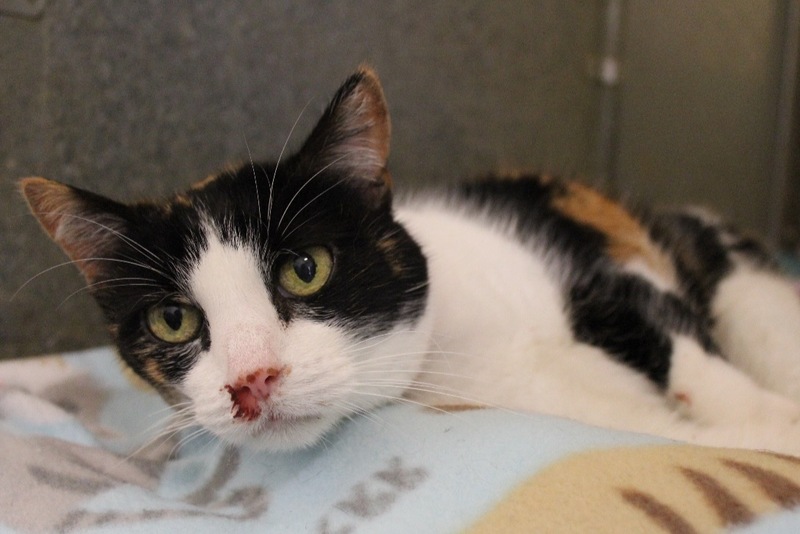 ( www.bishopspca.org) because her owner's health issues prevented her from being able to care for Pumpkin. Immediately staff noticed bloody discharge from her nose and assumed it was an upper respiratory infection. These are very common in the shelter environment. 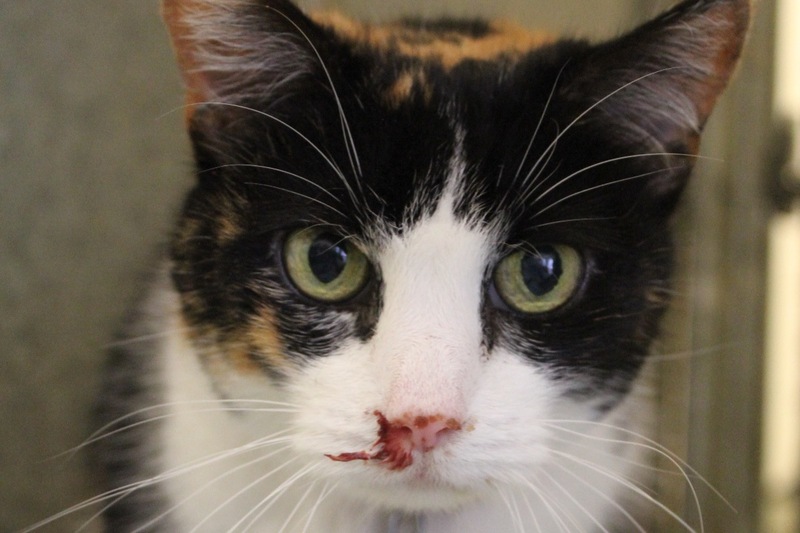 After several rounds of treatment for an upper respiratory infection, she continued to have congestion and bloody discharge from her nose. Our vet began to suspect that she has a polyp or mass somewhere within her sinuses or nasal cavity. After a sedated exam our vet was unable to find any polyps. However, Pumpkin continues to have congestion, which makes it difficult to breath, and continued bloody discharge from her nose. Pumpkin needs to go for more advanced testing with a specialist. All money raised will be used to pay Pumpkin's specialist veterinarian for her treatment and recovery.